Screw Filter Press Machine for Oil with multifunction is a new research improvement product. it can use to press rapeseed,peanuts,soybean, sesame,sunflowerseed,grape seed and other plant oil materialas. this kind of machine adopts micro-electrical control,filter system, muti-stage press and can hot press. 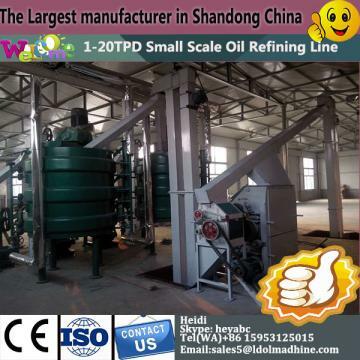 the product oil is the clean oil after filtering,it can directly to use. 2. The oil yield is high or low: Our R & D department of the press through the virgin bore the unique design, reasonable adjustments to the oil line clearance, as well as virgin bore uses electronic temperature control technoloLD to ensure optimum temperature bore pressing, so that our oil is high in the same industry 1- 2 points. Multifunctional oil press series The LD choice. Directional pressure, multi-stage propulsion, a virgin net, the oil is high; Built-in vacuum Streaming technoloLD, oil,slag effective spearation. Using the principle of air pressure, the shunt vacuum technoloLD, the built-in vacuum shunt, fast and efficient separation oil, slag, effectively improve the work efficiency.